Kathy Devine is based at DYL, Doylestown, PA and flies a Maule MX-7. I’ve been flying since 1992. 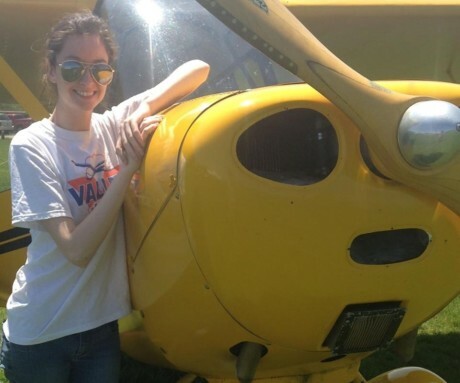 Started out in gliders and got licensed in 1995 after a slight delay due to giving birth to my beautiful daughter. Started flying in airplanes around that same time after my husband bought a Cessna 140. That plane taught me a lot but we sold it before I could get licensed in it. 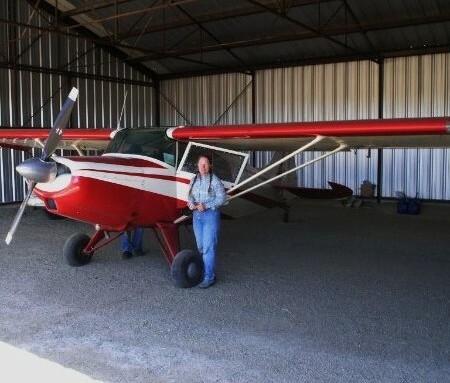 We purchased a partnership in a Maule Mx-7 (180hp) Taildragger of course. I got my license in that bird. 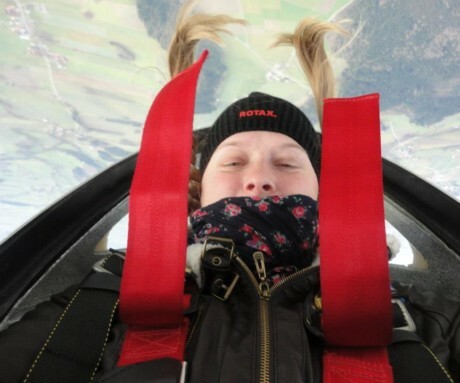 I have around 200 hours combined glider and SEL and to this day only have 1 hour of tri gear in my logbook!